Koraz-hu, the Grand Vizier of Mars, has many agents within our solar system, as well as its alternative dimensions. One of these agents has brought him a new tome, filled with both history and adventure. As is his custom, the Vizier examines it closely. 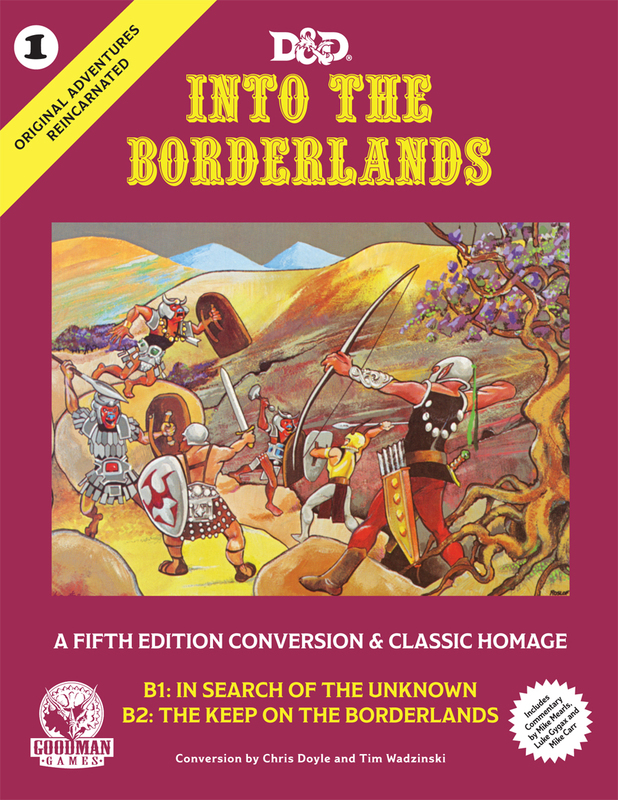 Into the Borderlands compiles original work by Gary Gygax and Mike Carr with a Fifth Edition D&D conversion by Chris Doyle and Tim Wadzinski of both modules B1: In Search of the Unknown and B2: The Keep on the Borderlands. 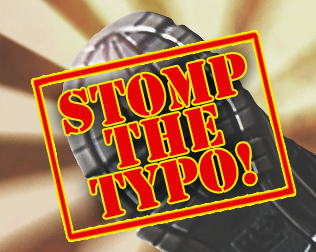 Additional writing is provided by Luke Gygax, Alex Kammer, Brendan J. LaSalle, Mike Mearls, Harley Stroh, and Jim Wampler. 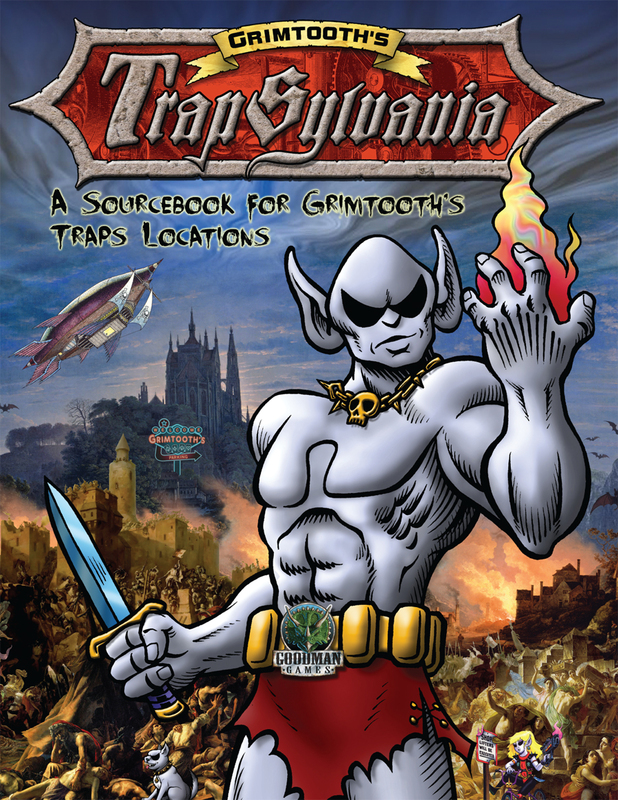 The publisher is Goodman Games. This is a massive volume, 381 pages long, with content that should interest both Game Masters and game historians. The heart of the book is the scanned reproductions of modules B1 and B2. Two printings of each module are scanned, so that differences between printings can be examined. 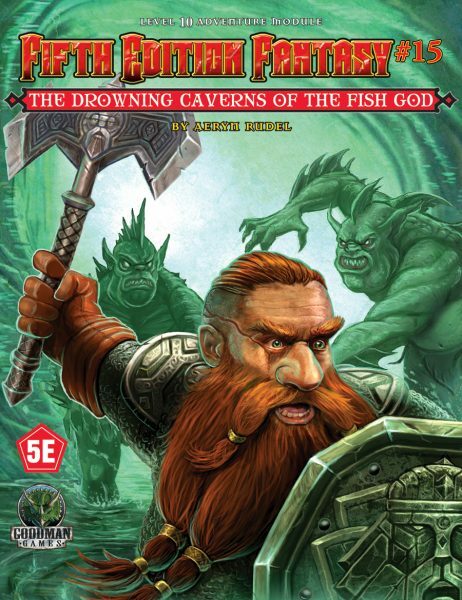 In Search of the Unknown was written to allow the Dungeon Master to stock both monsters and treasure. Several examples of how the adventure could be stocked are included, so if you ever wanted to know how Michael Curtis would stock these areas, now your question is answered. The book contains an extensive interview with Mike Carr, who wrote In Search of the Unknown, covering both his time with TSR and the module itself. 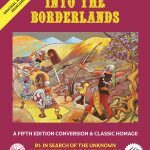 Early experiences with The Keep on the Borderlands are described by luminaries including Luke Gygax, Mike Mearls, and Harley Stroh. 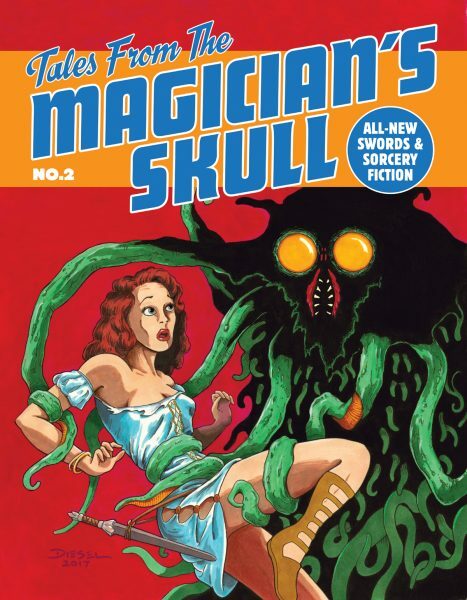 A large part of the book is, of course, a full Fifth Edition conversion of the two modules, which links them and provides an additional passage leading deep beneath the earth. 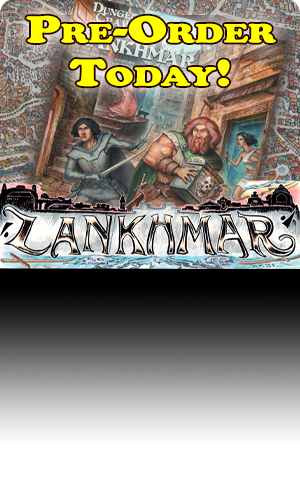 Not content to merely convert the adventures as they were written, Goodman Games adds new adventuring areas to the mix. These include areas hinted at in the original modules, such as the ruined tower mentioned in B1. This gives the authors the chance to use classic monsters which simply didn’t exist yet when B1 and B2 were originally written. Overall, this is good stuff. 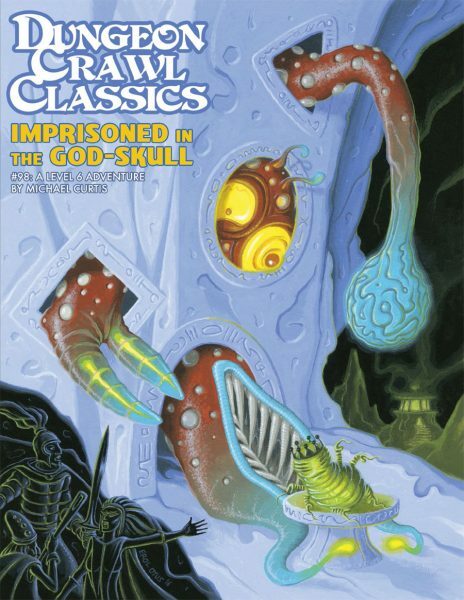 If someone were looking to convert these adventures to another system, such as Dungeon Crawl Classics, the conversion example and the new areas would both be of use! 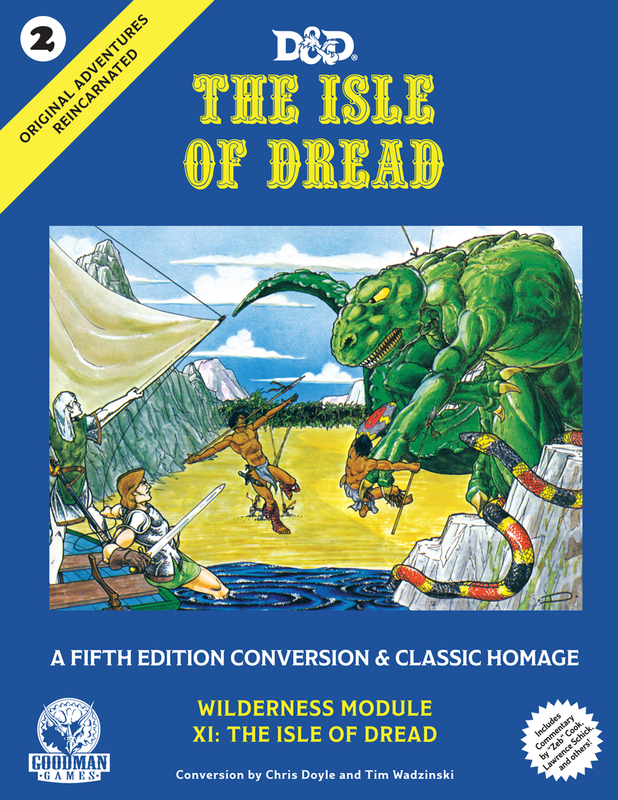 DMs of Fifth Edition Dungeons & Dragons, meanwhile, get write-ups of several creatures from earlier editions to use in their adventures. 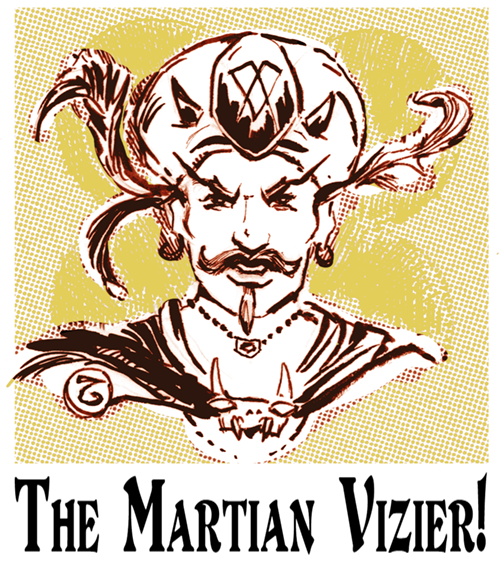 The Martian Vizier sets down the book, knowing that there is much that he has not yet discussed within its pages. He casts his mind back to the early days, when he was merely a functionary in the court of the Martian Warlord. His own first forays into the Caves of Chaos still seem bright in his mind’s eye. His mystic dice are impatient. Another gathering will soon be upon him. Perhaps it is time to introduce others to the Borderlands? The first printing is completely sold out! Rush to see if you can pick up it up at your FLGS now! You can pre-order the second printing through our online store now!